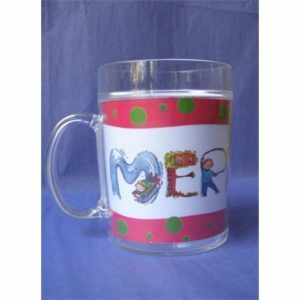 Categories: Just for Kids, New Baby Gifts, Personalized Baby & Kids. The cute Home Grown Baby Onesie or Tee makes a great new baby or baby shower gift! 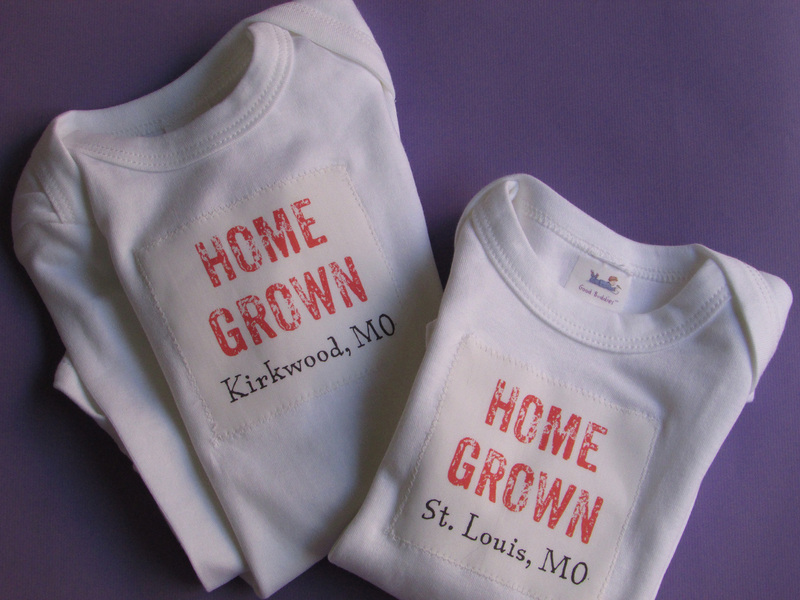 The 100% cotton onesie or tee has a cute decal on the front reading Home Grown… and you may enter the name of your hometown. 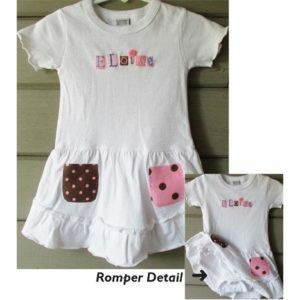 HomeGrown Baby Onesies and Tees are available in long or short sleeve styles and in your choice of several sizes.